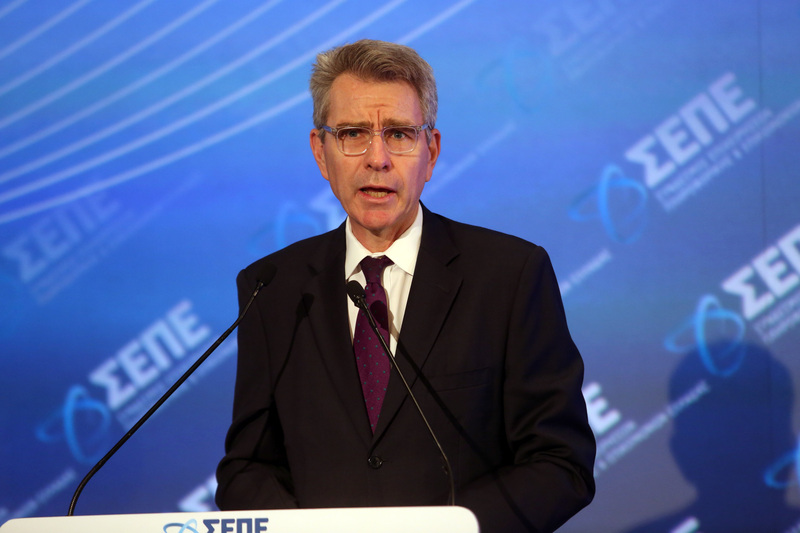 US Ambassador to Athens Geoffrey Pyatt has once again said that “Greece is a pillar of stability” in the broader region. Pyatt was answering journalists’ questions while on a trip to Thesprotia, not far from the Greek-Albania border, where he attended the opening of the Yfantis Museum. Pyatt was asked whether the recent tensions in US-Turkey relations will have an impact on Greece. The US Ambassador said that President Trump has been exceptionally clear about Washington’s concerns about Turkey. He said that there is a very strong model of coordination and cooperation and dialogue between Greece and the US, and that Washington views Greece as a pillar of stability in the region. 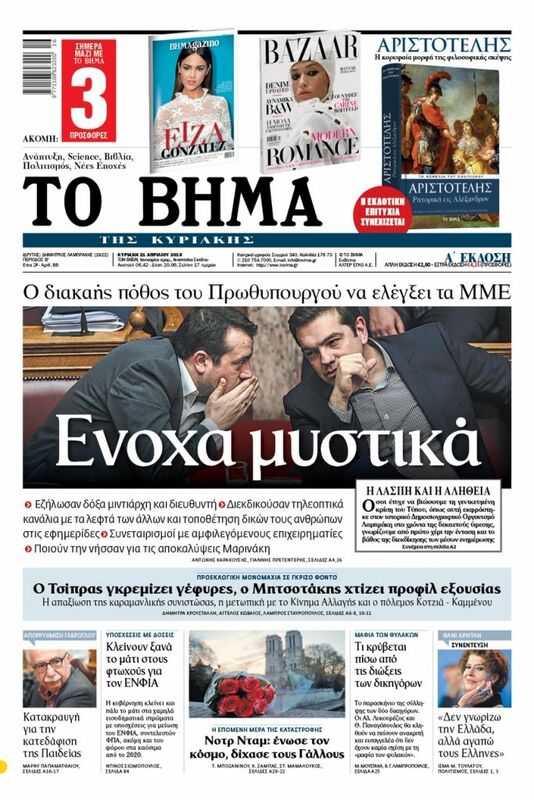 He said he would discuss these issues with his colleagues at the Greek foreign ministry when he returns to Athens. Pyatt was also asked about the view of the US regarding Greece’s role in the Balkans. He reiterated that Greece is a pillar of stability and a key ally in efforts to pursue a common goal, which is leading the countries of the Western Balkans towards Euro-Atlantic institutions, toward EU accession, and to a European level of reforms, and – if the people select it – towards membership in Nato.